Having a wedding celebration is one of the most treasured moments a couple can have in their lifetime. On the other hand, wedding receptions can mean spending a lot of hard earned money in one day. Spending little money on a wedding may see surreal, but there are some tips that Party rentals Miami will share with you how to spend your wedding budget wisely. Learning from our mistakes and doing better next time is a great idea, but it does not apply to weddings since no one wants to have "a next time." In order to have a great party with a low budget, you will need to compromise… hiring the best photographer should not be on the top of the priority list, but looking for a party rental and a party planner should be. Hiring a party organizer is the best money spent- aside from having an expert that understands colors, taste, and style- a wedding planner will that will take care of every little detail of the wedding celebration allowing you to relax and enjoy your big day. At some weddings, family members and friends help out organizing the event. 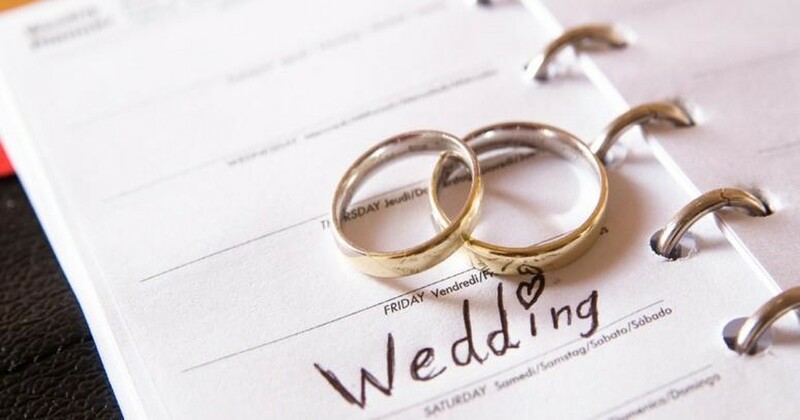 Friends and family running the event is an admirable way to demonstrate their love to the couple; however, a wedding planner can help you reduce your overall budget significantly, as they can make wise decisions such as finding a fantastic caterer that works with a small budget. Plus, wedding planners have great relationships with party rentals, photographers, florists, that can give them package deals or discounts. That is why; hiring an expert isn’t counterproductive at all! If you are organizing an outdoor wedding celebration, you MUST have a weather back up plan! Weather is very unpredictable, and you don’t want to have your wedding reception ruined because of rain or a very sunny day. Don’t miss sleep for having an outdoor weeding, get a tent! Tents are an excellent way of protecting your guests from the sun or even a bad windy day. 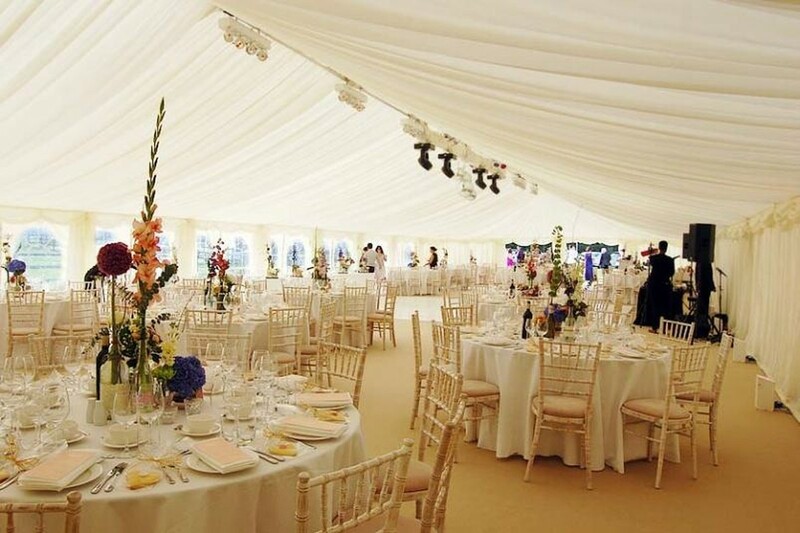 Plus, most party rentals offer stylized and beautiful tents that are appropriate for weddings. Building great memories with your loved ones and friends is the primary purpose of celebrating a wedding reception, and having it on tape or in pictures is the way these memories live on. On the other hand, a professional photographer will charge at least between 75-250 dollars an hour. Compromising a little on your memories may be kind of painful to handle, but you can get save a lot of money on pictures by hiring an amateur photographer or even a semi-pro if you are not willing to compromise that much. 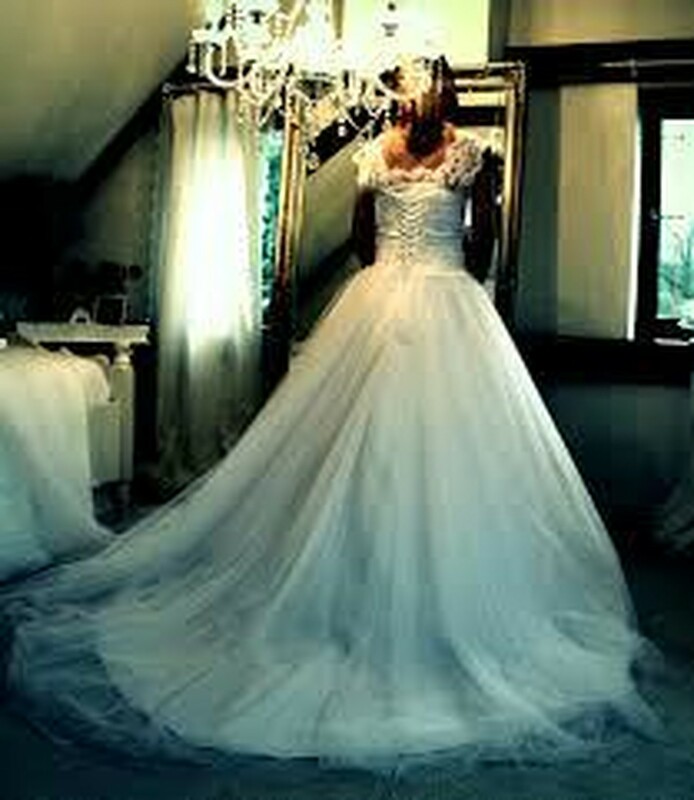 Brides to be, dream to walk down the aisle on a high-in designer’s white long dress and veil and that is okay! It’s your right to look gorgeous on the single most important day of your life. However, there is no need to spend over 1,000 dollars to bring that dream to life. The 21st-century trend is to rent a beautiful designer dress for less than $700! You will look like a million dollar girl for one night, and let face it; wedding dresses take much of your closet space… So why would you want to spend thousands of dollars on a dress you will only have the chance to wear once?